Disaster has again struck Chitral and the Kalash valleys. 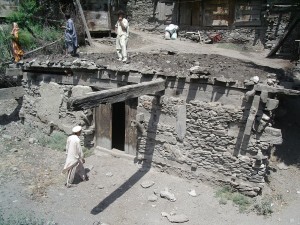 Floods have ravaged the village of Reshun in Upper Chitral and the Kalash valley of Rumbur. The infrastructure in the whole area has been severely damaged. Now we have the Government Disaster Management but they are still seemingly ill equipped to respond quickly. A call from Rumber and a few exchanges on the internet and HKCA sent fifty thousand rupees to Saifullah Jan in Rumbur to at least open a donkey trail from Rumbur to Ayun. The flood had been so bad with rocks, logs and sleepers hurling themselves down the river taking all the bridges in their path. The village of Balanguru suffered a mud slide which either damaged or destroyed ten houses. 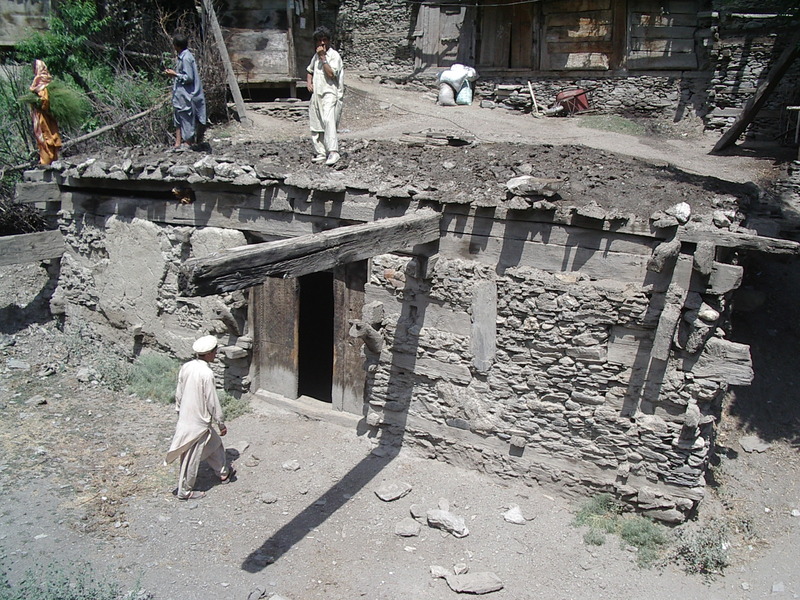 The Jestakhan had been covered in mud as well as Saifullah’s guest house. What was left from the fifty thousand was given to Saifullah to help him pay people to help clear the temple. Now the government has bulldozers working. The Disaster Management office thanked us. Bumburet had some flooding in low lying areas and the road was badly damaged. A Jestkhan (Kalash Temple) similar to this has been filled with mud in Rumbur. In Birir we have our own emergency. The Gol, which lies beneath our house and the school, flooded, the first time since 2010. The retaining wall we had built to protect the community school, which lies adjacent to our first built class room, lost its top step. The wall also protects our house and the school kitchen; at the end of the Gol, the raging tide smashed into the community-built retaining wall. This had not been built with J-wire and now all the fields of our village and two others have been washed clear of most of their crops. HKCA has advanced us 2000 pounds to start work on protecting the Gol. This is expensive. It takes one and a half tons of J-wire (we only buy the best) for one protection wall of one hundred feet. 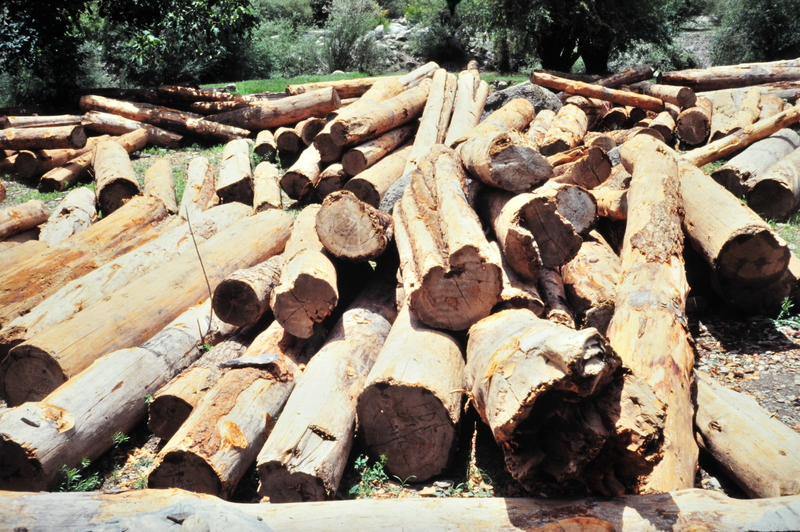 One ton costs over seven hundred pounds. Then we have the transportation of the wire from Peshawar to Birir. Then, of course, we have the labour and the transport of stones from the main river to the Gol. That is also costly. We need to cover something like six hundred feet. It is imperative we protect the community school, our school, which we are building, my house and the fields belonging to the village. So, my friends, we want to appeal to you to help us raise six thousand pounds to secure the Gol for the school, our house and all the fields of our village. So, please, SIX THOUSAND POUNDS to keep us safe and protect our food for tomorrow.